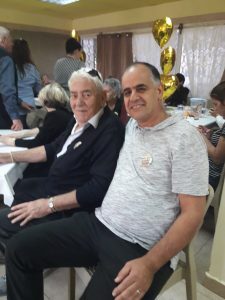 Yesterday was a very special day in our Dimona branch, as in partnership with the municipality, Meir Panim will now be hosting a daily day center for Holocaust survivors. After months of planning Meir Panim will now be the home for local Holocaust survivors to come together have programming and eat for breakfast and lunch together. 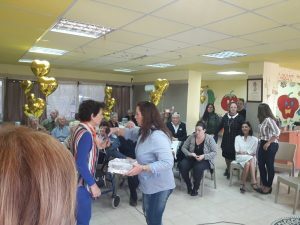 Through this programme we ensure that these senior citizens who have been through so much can enjoy their days and age in place in their community, with enriching programmes and nutritious meals to feed both body and soul. 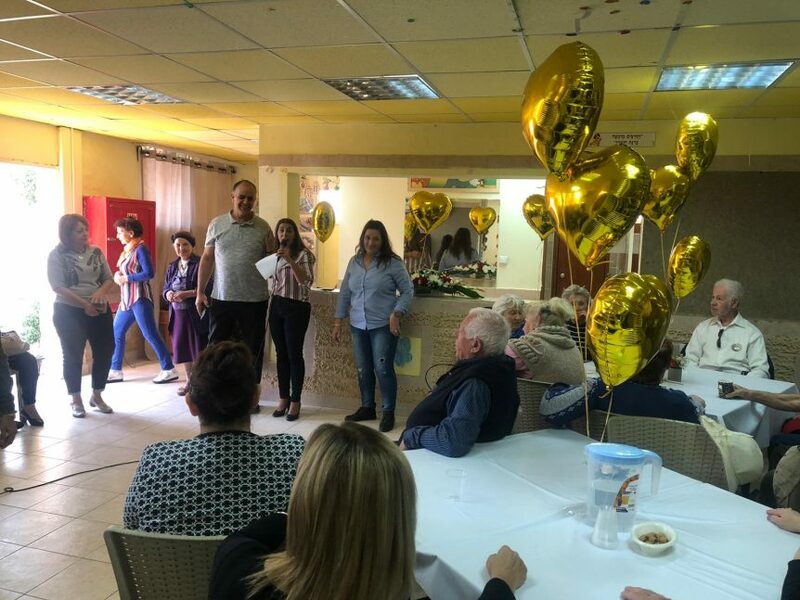 The programme will take place in a dedicated wing of the Dimona complex which also houses the daily Restaurant Style Food Centre, prepares meals for take away and a municipality employed family social worker. 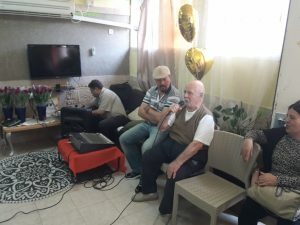 The kick off included festivities with singing and dancing, music and joy from both the staff and clients. 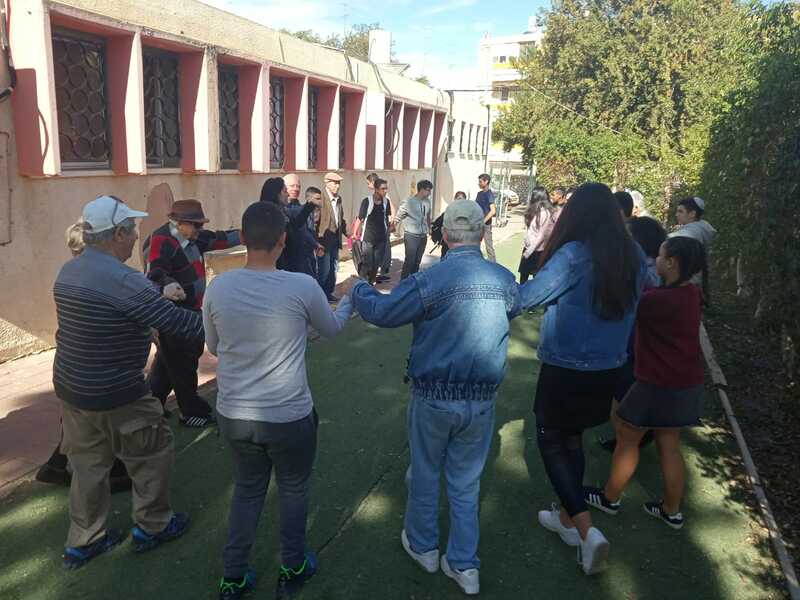 As there are a steady stream of volunteer groups through the Dimona center, these young adults will now also have the opportunity to meet and learn from these survivors who carry with them so many lessons from our history. 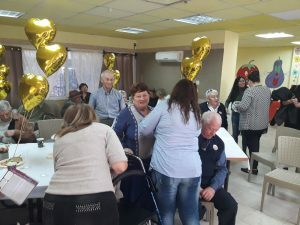 We are thrilled to be offering this vital service to Holocaust survivors in Dimona and proud of our expanding partnership with the city, serving as a safety net for the Dimona community. 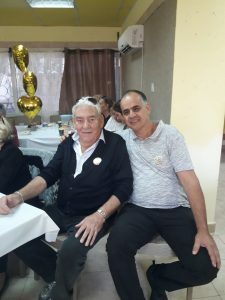 Some pictures used on the website are just illustrations.